The Plotting Shed - Who are Flowers For? 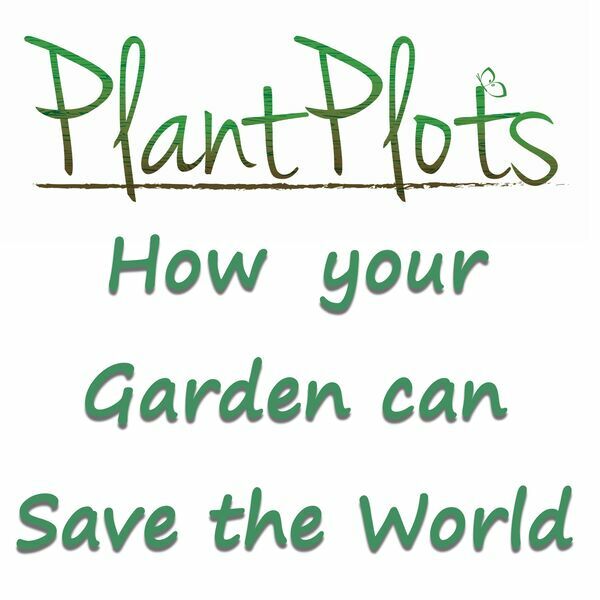 You can help save the world by thinking just a little more about the types of plants in your garden. By reassessing who the flowers are really for, you can transform your garden from a colourful desert into a colourful paradise.